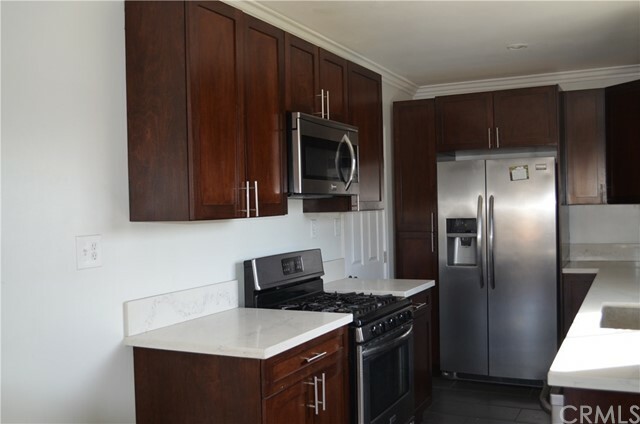 Beautifuly renovated investment property. 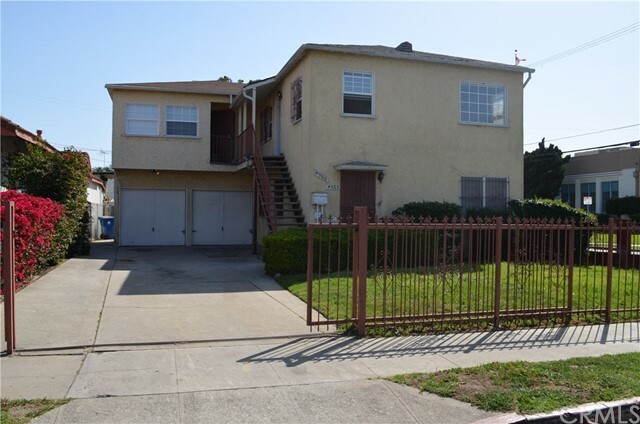 This enchanting try-plex has much to offer it's tenants and will bring great profit to the future owner and landlord. Each property has their own utility meter, garage and laundry area. 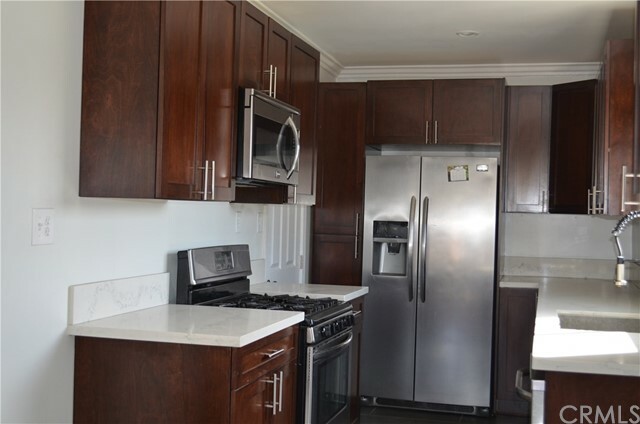 The kitchens have stainless steel appliances and the bathrooms are tastefully done. 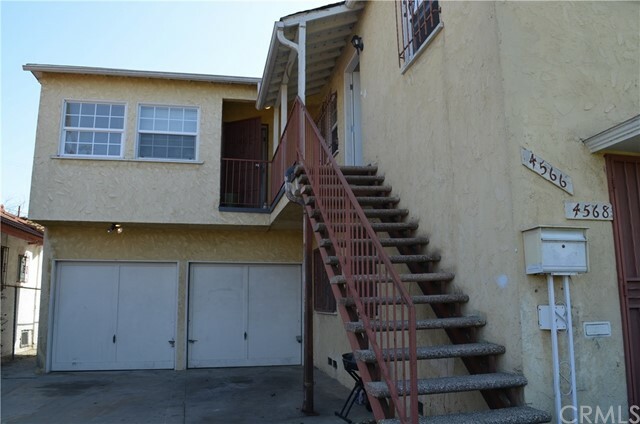 Unit one rents for $2300.00 per month and is a beautiful 3 bedroom two bath residence with a fire place and has its own basement with laundry area. 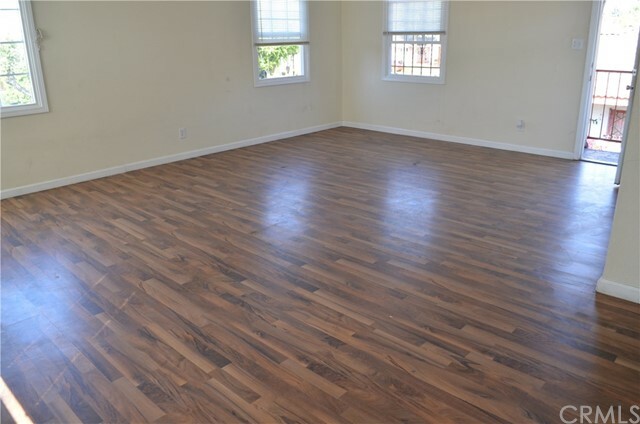 Warm wood floors and beautiful crown molding and ceiling fan will attract renters. 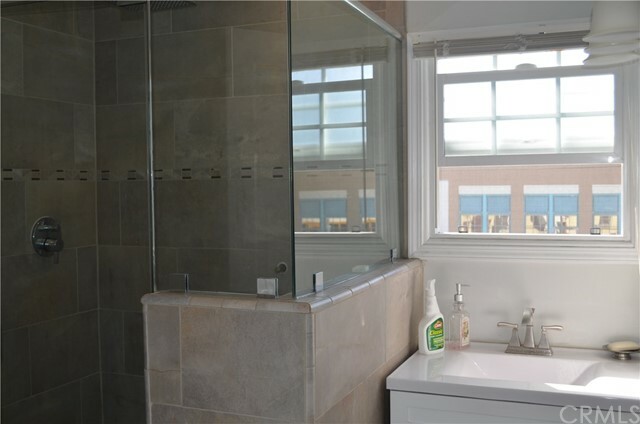 Unit two rents for $986.22 per month and is equally attractive with two bedrooms an office and one bathroom. 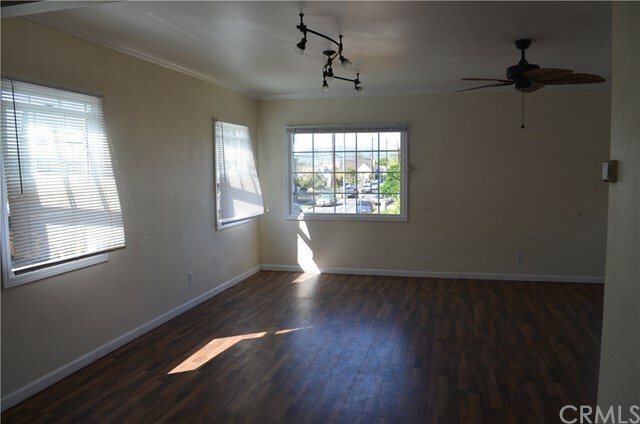 This unit has tract lighting and double pane windows and a new water heater. 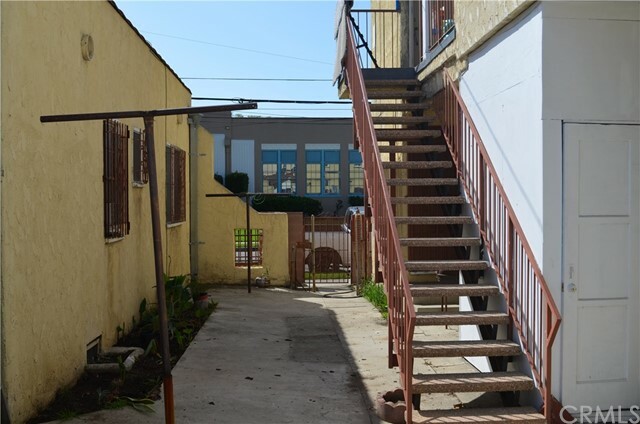 Unit three rents for $2500.00 a month has two bedrooms a toddler room and one bathroom. Total monthly income is $5786.00. 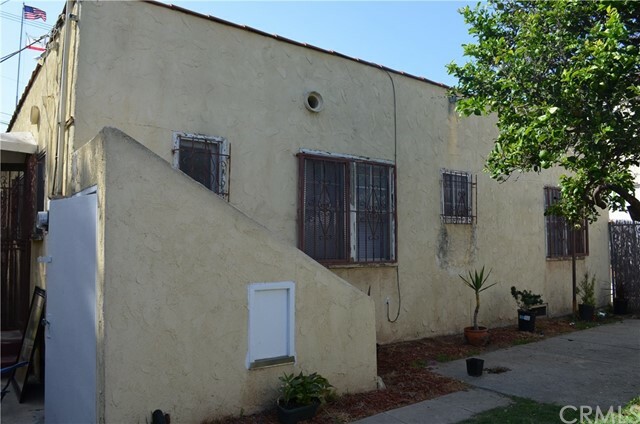 L.A. county encourages the landlord to convert garages into living spaces. Upon conversion, each unit will bring an additional$700-$900 in value, which would bring the potential monthly income up to $6486-$6686 per month. Each tenant to pay their own utility expenses. Total owner out of pocket expense is tax's property insurance, and landscaping. INVESTMENT PROPERTY OWNERS DREAM-EARNS MONEY WITH LITTLE TO NO EFFORT.